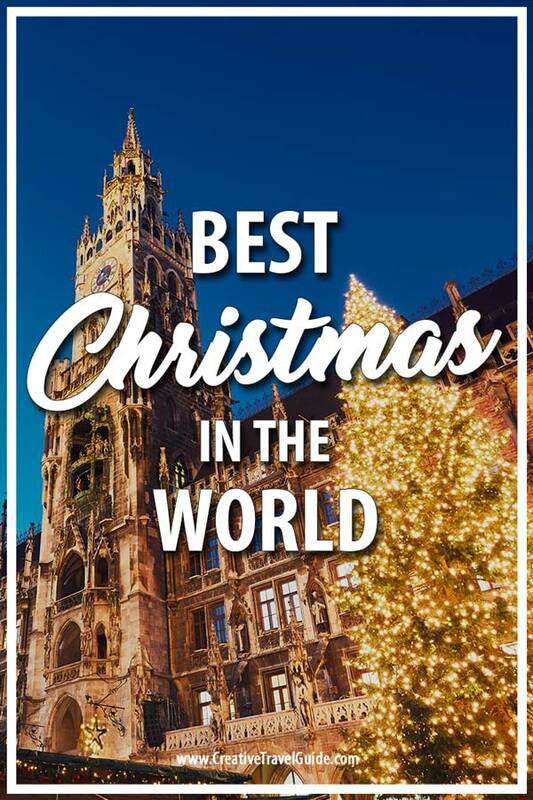 Christmas is near and it is definitely time to start planning those trips away to some of the best XMAS markets in the world – and da dah – here is your complete guide to Christmas Markets! One of our favourite Christmas Markets has to be in the markets in Hamburg, Germany. The whole city comes alive with Christmas cheer. The main markets are located around the Rathaus or town hall. 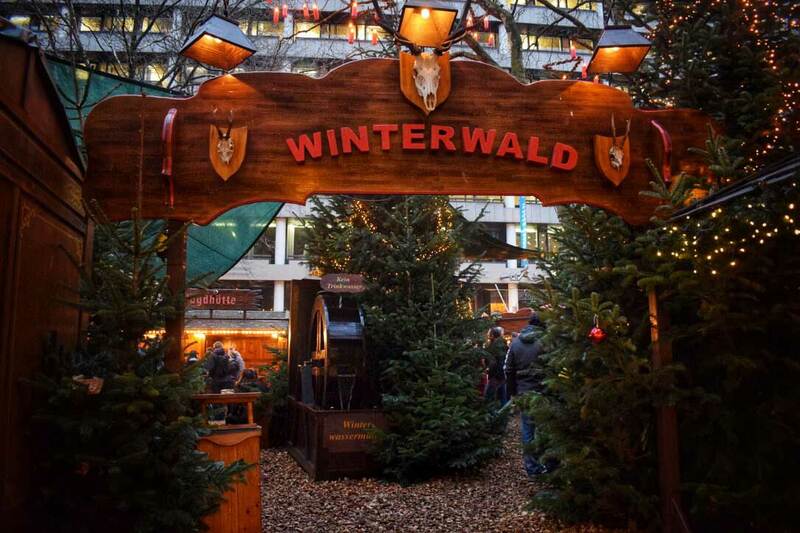 These are the more traditional markets where you will find everything from Christmas ornaments, to bratwurst and mulled wine. If you take a wander around the main shopping district, you can sip mulled wine in makeshift pine forests with Christmas lights and music. The markets are located all around the city, including in the famous Reeperbahn, where the Santa Pauli markets are referred to as the most sinful Christmas Markets in Germany. In reality they aren’t that bad. There is still an element of the traditional with a more light-hearted approach. There is a strip tent, and a few stalls selling some more unusual Christmas gifts, but it wouldn’t be the Reeperbahn without it now, would it? Ultimately the best thing about the Hamburg Christmas markets is that no matter where you wander throughout the city, there will always be a stall on hand to serve you mulled wine, and hot dogs. 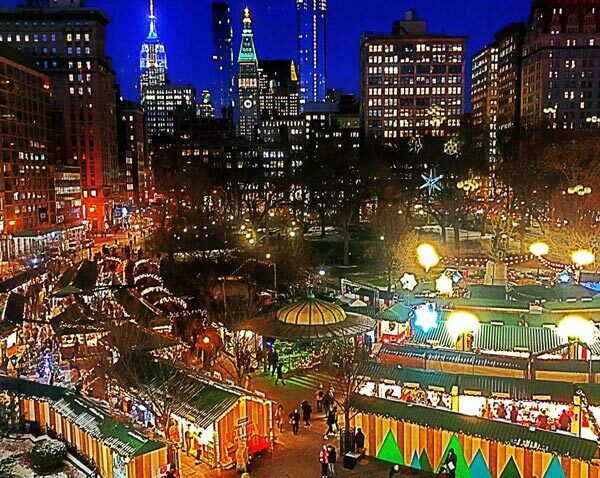 Every December, Union Square in New York City turns into a Christmas wonderland. Rows of tiny stalls are set up in the large semicircle in the plaza around the front of the park. The stalls are decorated with lights and boughs of pine, making a magical, festive atmosphere. You can buy hot cider, donuts and lebkuken ginger cookies for a taste of Christmas while you shop. The market is full of interesting crafts, unusual New York souvenirs and unique gifts. There is beautiful handmade jewelry, as well as a lot of Brooklynesque crafts such as bags made from recycled sails, wooden frames featuring sepia photos of New York and candles with candied fruit. You can also buy one-of-a-kind ornaments for your tree, ties and t-shirts printed with city maps (a great NYC souvenir! ), artisanal chocolates, hand-crafted lamps and much more. Dress warmly (it’s an outdoor market in New York in December!) and allow at least a couple of hours to slowly wander through the rows. You will almost certainly find the perfect gifts for your loved ones – and for you! Christmas in London is a magical time. 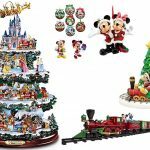 Shop windows are covered in decorations, pop up events open to get people in the holiday spirit, a huge Christmas tree amazes the public at Trafalgar Square and Christmas lights are put on the streets. One of my favourite thing to do is visiting Christmas markets, to admire the handcrafted goods, enjoy some hot chocolate and sausages. Winter Wonderland is the biggest in the city. It is located in Hyde Park and it very much resembles to a theme park. There are lots of rides you can go on: roller coasters, Ferris wheel, merry-go-round and the list is endless. You can even visit a circus, an ice skating rink and you can attend different shows. Another must, while you are in Winter Wonderland, is exploring the food stalls. Being Hungarian I always find the Hungarian stall, which sells the famous chimney cake! Make sure you try it if you are there! I’m a veteran of many Christmas markets in a number of countries, but hands down the best I’ve visited are the markets in Cologne (Köln), Germany. Cologne, on the banks of the river Rhine, turns into one giant Christmas market each December. Technically an amalgam of 5 different markets, including those in the Old Town, by Cologne Cathedral and a Gay and Lesbian Christmas Market, each sells more or less the same range of handicrafts, ornaments and gingerbread gifts but with a slightly different vibe. 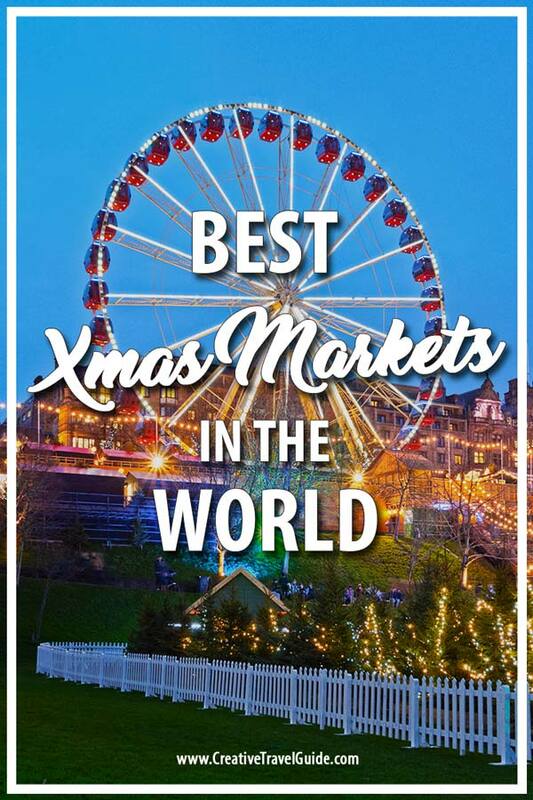 Open from 11am each day until 9 or 10pm, the markets really come alive after dark when the bright, colourful lights mix with festive music, the smell of roasting sausages, and the buzz of locals and visitors alike enjoying a glass of beer, mulled wine or something a little stronger. In addition to the markets, Cologne has excellent hotels and restaurants, traditional beer cellars and river cruises, as well as the stunning 13th century gothic cathedral. Climb the 533 steps to the top of the tower for spectacular views over the city. The nearest airport is Cologne Bonn International Airport, and the city is well connected by train to other cities in Germany and beyond. 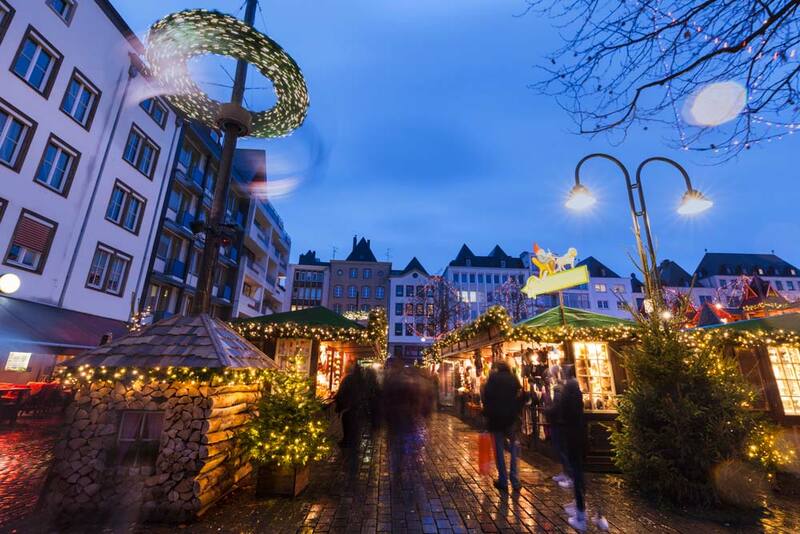 The Cologne Christmas markets will run from late November to 23 December 2018. 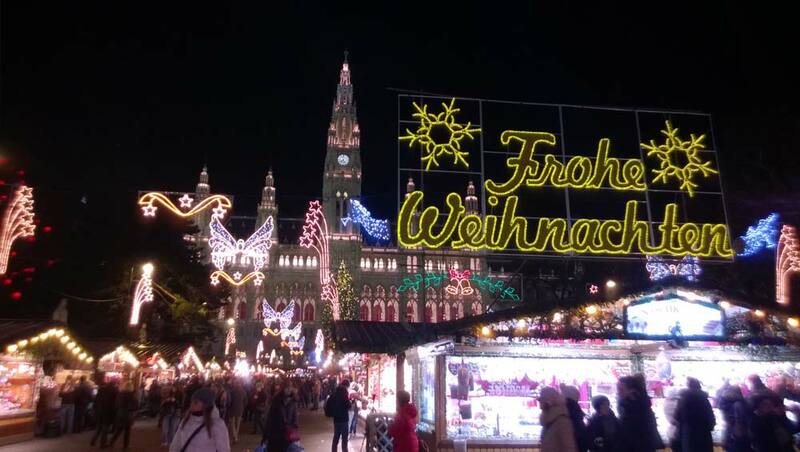 Vienna has a long history of being home to Christmas Markets. The most popular of them takes place in front of the Rathaus (Town Hall). 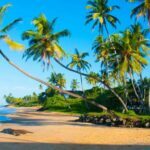 Due to its popularity, it is where the tourists want to come and for good reason. Everything glitters, your nose will be assaulted by scents of mulled wine, gingerbread, and various sausages. And while the market is mostly for eating and drinking, there are quite a lot of things you can part ways with your euros for. The market opens on Nov 16 and closes on Dec 26. In 2018, there will be 150 stalls selling traditional Christmas decorations, handicrafts, culinary treats, confectionery, and warming drinks (try the mulled cider!). And if the crowds here are a bit too much, why not check out the market at Schönbrunn. I found it to be less crowded, cheaper, and way more fun. Of course, food is king here, too, but you can also find soaps and candles to bring back home. 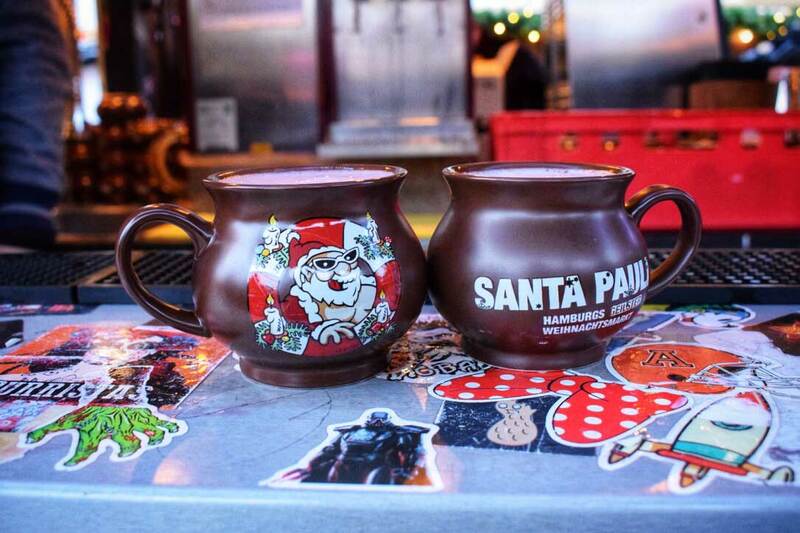 Does anyone else just want to book a trip to all of these Xmas markets like right now?! Which market is your favourite? Let me know in the comments below! I love a good Christmas market and can’t wait to go back to Vienna beginning of December. Great list and I am delighted to see that I’ve actually been to all but one on your list (New York is one of those cities I yet have to visit during Christmas time). I think I´m ready for the Christmas Market season now! 😀 You may have forgotten Düsseldorf, which has also awesome Christmas Markets 😉 For this season I planned a Christmas Market trip through Germany (or NRW only probably) for a weekend and still looking for awesome markets! There are a couple of beautiful and also magical (e.g. Christmas Market at Castle Drachenburg) in that area. Hach, Christmas season is my almost favorite season. These are all great places to soak up the Christmas spirit! I would add two to the list. Salzburg, Austria and Toronto’s Distillery District. Both markets are magical! I feel like I need to plan a really great Christmas trip next year. My husband is recovering from two knee surgeries in the last month or I would be planning for this year. How incredibly fun these markets look! They all sound amazing. I was in Vienna, Graz, Budapest, Ljubljana, Vancouver, and Zagreb so far. But would love to go to some of the ones on this list. Especially German Xmas markets are usually the best!